Prezentare The epic journey of Odysseus, the hero of Ancient Greece... After ten years of war, Odysseus turns his back on Troy and sets sail for home. 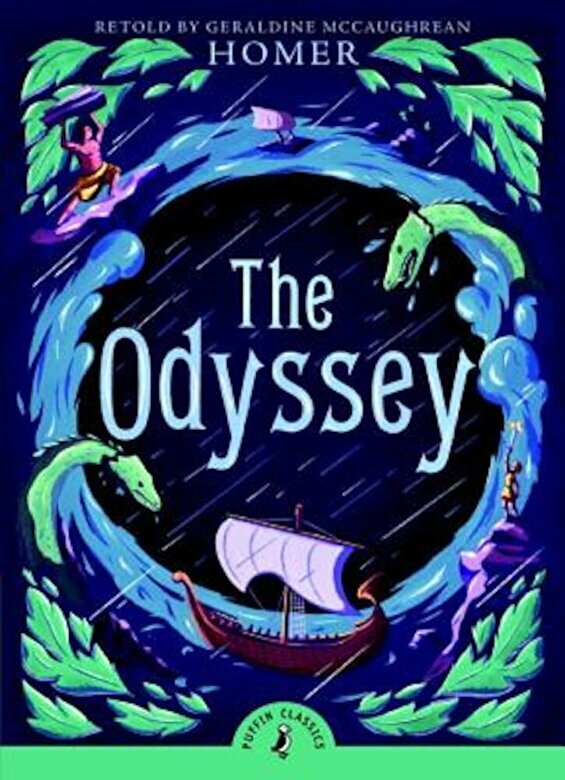 But his voyage takes another ten years and he must face many dangers - Polyphemus the greedy one-eyed giant, Scylla the six-headed sea monster and even the wrath of the gods themselves - before he is reunited with his wife and son. Brilliantly retold by award-winning author, Geraldine McCaughrean.